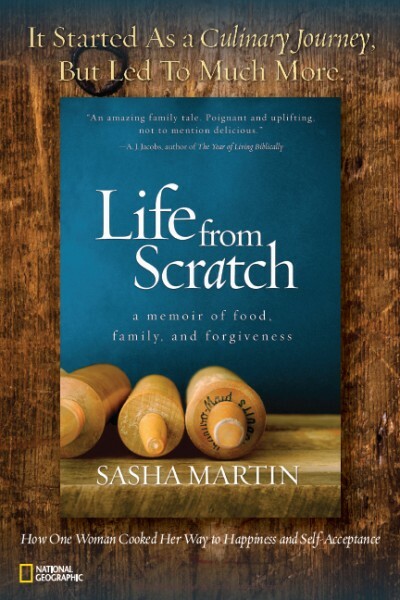 Looking back, I’m not sure how I resisted for so long. Honestly. 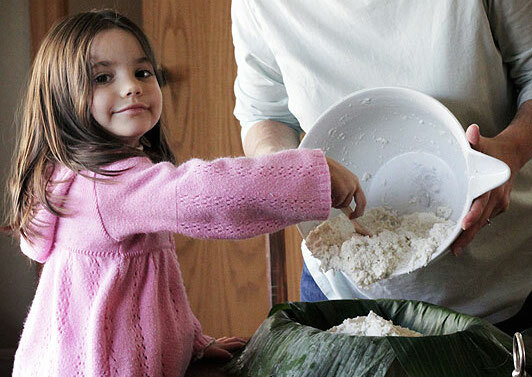 We’re more that halfway done eating the world and, yet, I haven’t made regular ol’, plain Jane, rice pudding (something altogether different than the exotic sticky rice coconut pudding I made for Laos). 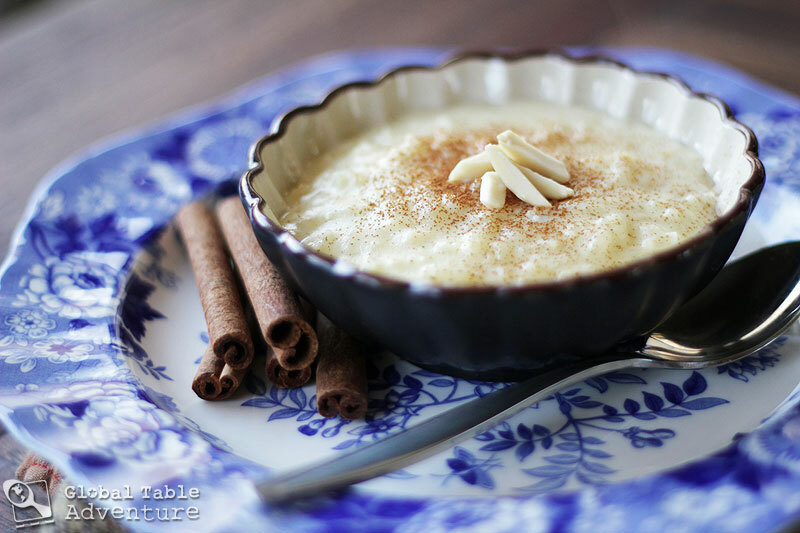 I find this fact is so surprising because, whenever I crack open my cookbooks to research the food of another country, I run into rice pudding. Rice pudding iseverywhere, on every continent, in all forms. Since globalization has made rice easily available to most peoples, this basic dish continues to spread throughout the world like wildfire. The dessert is a staple on our world “menu,” especially for the tropical countries, along with anything plantain, avocado, or banana. So, here we are. I’m giving in. I’m going for it! 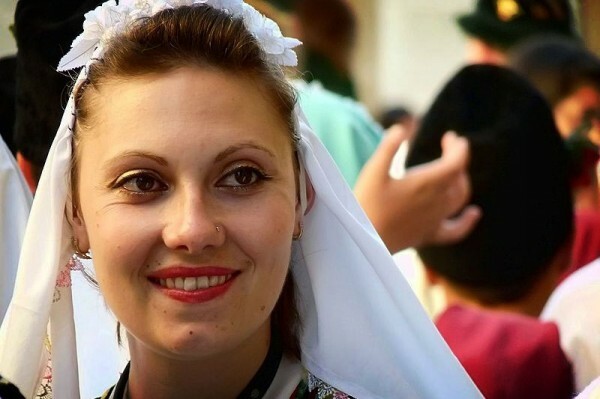 You can thank Macedonia, where they enjoy a version called Sutlijash. The simple recipe brings a happy stick of cinnamon and fresh lemon peel to the pot, which adds a subtle, sunshiny note to an otherwise sweet, hearty pudding. Perhaps I didn’t broach the subject earlier because ordinary rice pudding seems so, well, ordinary. Or perhaps it’s the fact that I didn’t like it as a child (I couldn’t get past the conflict between the smooth silky pudding dotted with tiny, soft bits of rice). But, now that we’re here, I’m glad I gave in because this grown up likes rice pudding. Nothing like a little comfort to get us through these last weeks of winter. And smiles will certainly come when you taste this rice pudding. First, bring water to boil. Add rice, salt, cinnamon stick and lemon zest. Meanwhile, add milk and sugar to a pot and cook until hot and the sugar dissolves when whisked. Stir a few spoonfuls of the hot milk mixture into the egg yolks, to temper them. Add these tempered balls of sunshine back into the hot milk mixture and whisk to combine. 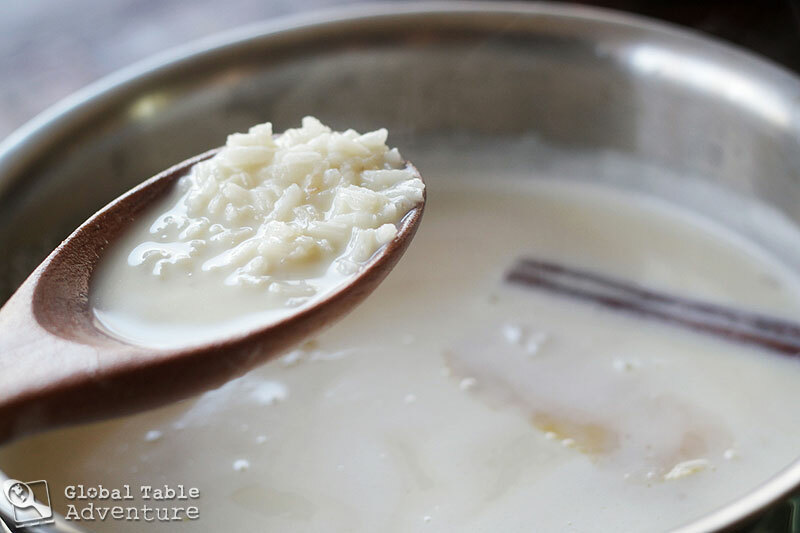 Now, add the cooked rice (with cinnamon stick and lemon peel) to the milk mixture. Cook at a gentle simmer until thickened enough to stand a spoon up into it. But patience (and 30-45 minutes) will lead to good, good things. Enjoy lakeside, while listening to the whispering clouds and the sparkling water. 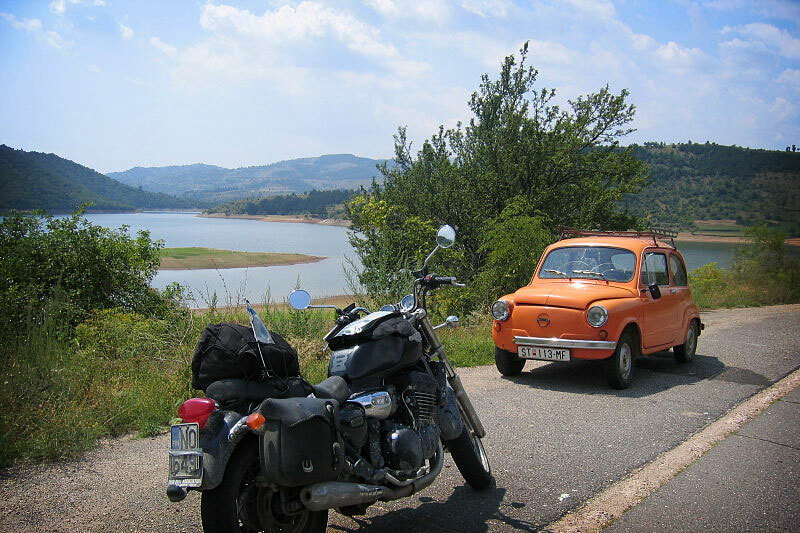 Macedonian lake with motorcycle and Orange Zastava. Photo by Henri Bergius. P.S. Guess who this is on the motorcycle? 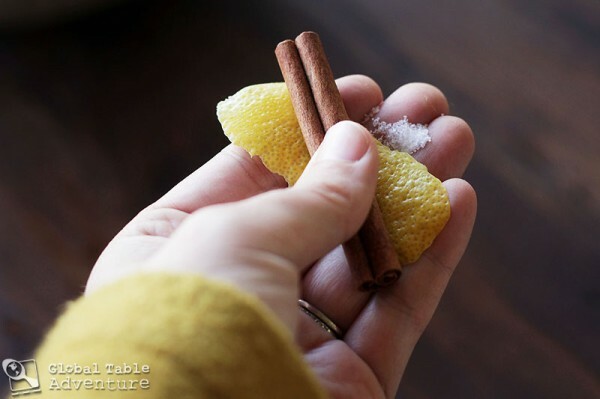 The simple recipe brings a happy stick of cinnamon and fresh lemon peel to the pot, which adds a subtle, sunshiny note to an otherwise sweet, hearty pudding. In a medium pot bring water to boil. 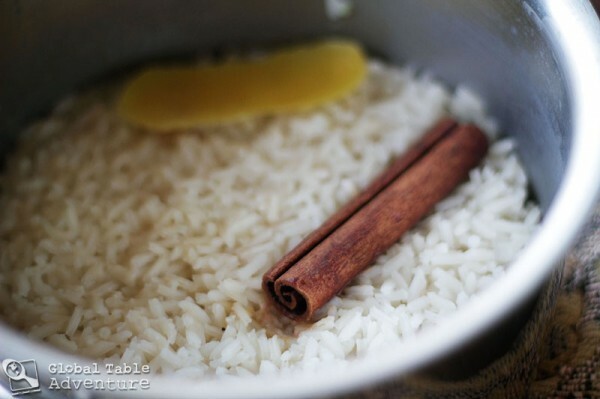 Add rice, salt, cinnamon stick and lemon zest. Meanwhile, add milk and sugar to a large pot and cook until hot and the sugar dissolves when whisked. 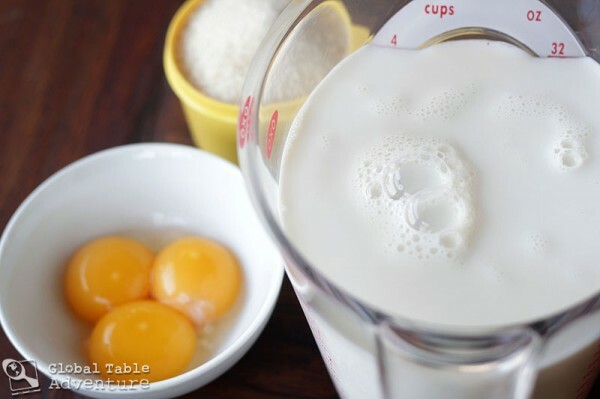 Stir a few spoonfuls of the hot milk mixture into the egg yolks, to temper them. Add these tempered balls of sunshine back into the hot milk mixture and whisk to combine. Now, add the cooked rice (with cinnamon stick and lemon peel) to the milk mixture. Cook at a gentle simmer until thickened enough to stand a spoon up into it. About 35-40 minutes. Garnish with cinnamon, lemon zest, raisins, and - or - almonds. Haven’t tried rice pudding… Not sure if I am ready, might have to wait until I grow up a little more! 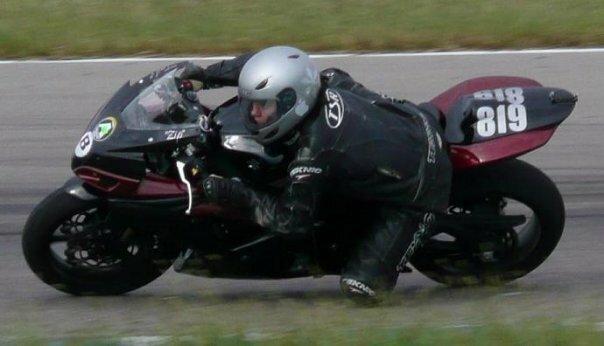 Always enjoyed watching you ride! Oh my, the first photo is a stunner. I love blue and white crockery/serving ware. And I LOVE rice pudding…. That is you?? Soooo cool! 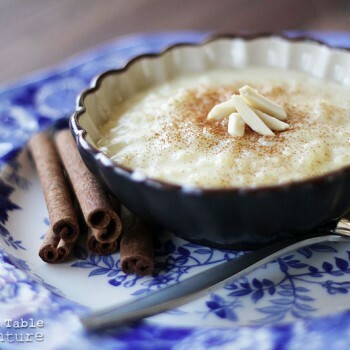 I LOVE rice pudding and how global it is. 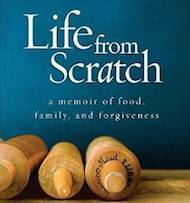 If only there were a book of rice pudding recipes from every country!